The holidays are all about giving. If you are looking to give rather than receive this holiday season, here are five local organizations that can make a change for someone with your help. 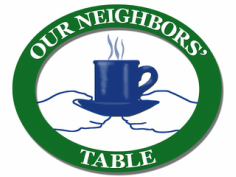 Our Neighbor’s Table is a non-profit organization in the Greater-Newburyport area which provides food for hungry individuals and families in numerous towns around the area. You can volunteer time by helping prepare the weekly meal on Wednesdays, working in the food pantry, or even just donating food to the organization. Our Neighbor’s Table volunteers, “not only feel good about making a difference, but they also meet great people and have a good time doing it” (Our Neighbor’s Table). You can find the Volunteer Application here. 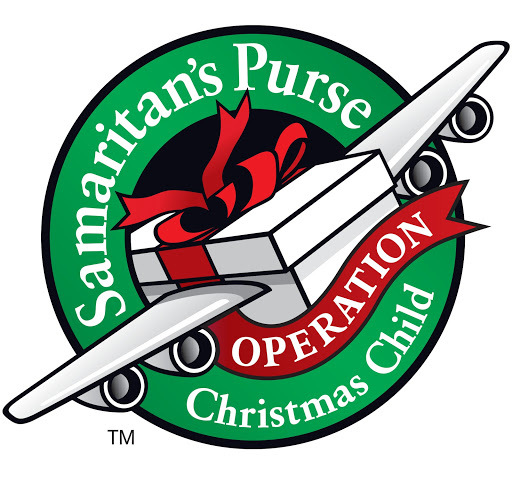 Operation Christmas Child by Samaritan’s Purse is a national organization that sends gift-filled shoeboxes to “bless children in need around the world” with the joy of Christmas and the Christian message of God (Samaritan’s Purse). National Collection Week for shoeboxes was Nov. 12-19 this year, but that does not mean you cannot still bless a child with a Christmas gift. You can build a shoebox online, or fill one yourself and drop it off at any “processing center” near you. You can even volunteer at processing centers and help get shoeboxes ready to be given to children all around the world. A nine dollar donation is required with each shoebox you donate to cover the costs of shipping and ensure that your box makes the long journey. 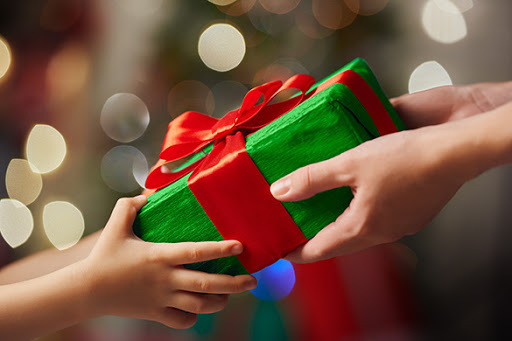 To find out how to pack a shoebox and spread priceless holiday joy, find more information here. To some, the winter may not be the ideal running season, but it is a good time to plan for the spring, summer, or even fall seasons. 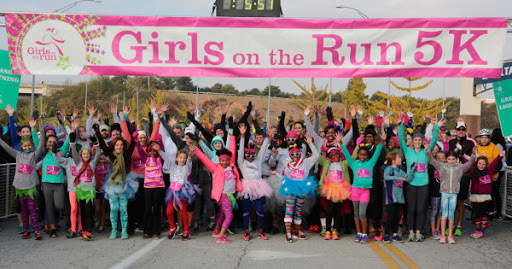 GOTR, or Girls on the Run, is an organization that inspires young girls to be confident and healthy by providing hands-on learning in the form of activities, discussions, and of course, running. Girls grades three to eight participating in this ten-week program learn to positively impact their community and the people around them. GOTR helps “85% of girls [improve] in confidence, competence, caring, character, or connection” (Girls on the Run Greater Boston). You can help this organization by coaching a team of young girls or volunteering to organize the highly anticipated GOTR 5k celebration. Find out more here. 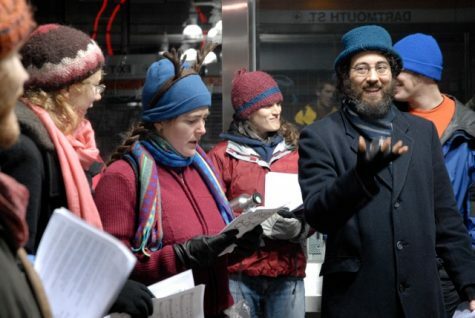 Grab a few friends, dress warm, and meet in Boston on December 16 for the 15th Annual Boston Caroling Mob (meeting place TBD). Lyrics and sheet music will be provided so you can sing your heart out and spread that holiday cheer. You can donate as well, but most importantly dress warm for any kind of crazy New England weather. The mob, consisting of about 100 people, is open to all ages, religions, and skill levels, and lasts from 4 pm to 6 pm. Don’t miss out on this fun experience for family and friends alike! Many in hospitals or retirement homes do not get visitors on Christmas, and to be alone for the holidays can be really tough. One way to make a big difference in a small way is by visiting your local retirement home or hospital and paying a kind visit to individuals. You can simply listen to what they have to say, give small gifts or a handwritten holiday card, or even bring a few friends and perform some light carols, just be sure to have permission from the building’s staff first. 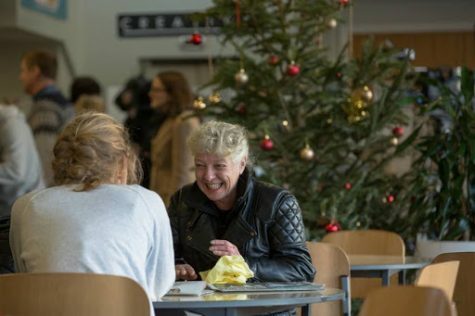 A small visit to someone who may be lonely on Christmas can inspire the greatest feelings of happiness and joy in those who need it, and in you. How do you feel about the weather? Are Youth Sports Too Intense?